Do you want to feel terrific all the time? 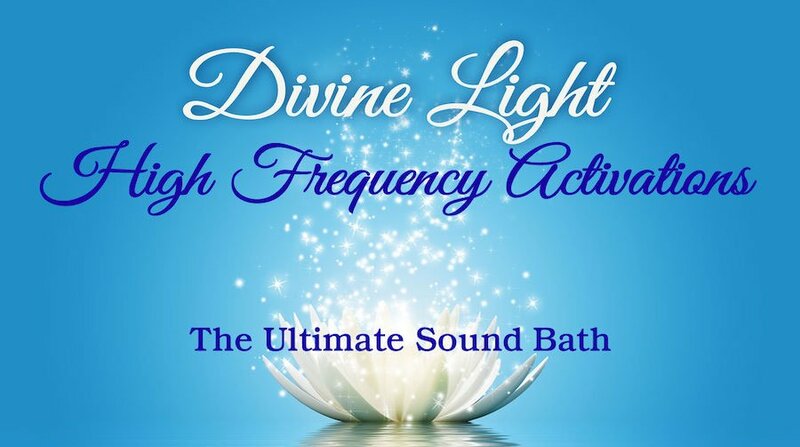 Experience complete bliss, feel expanded, energized, healthy, and as if you literally just had a bath in sparkling effervescent Divine Light. “WOW” you’ll be saying and feeling! You won’t want to stop smiling!!! You are made of pure light and when you activate this pure light that you are you can sense-feel your light, live in it, and completely utilize it. Because there will be more Divine Light in your body and energy field than ever before. Activating your Divine Light puts you in the highest frequency possible—the quantum potency of Light, it becomes part of you! A deep spiritual process to support you to receive the high frequency transmissions. The sky’s the limit when you work with the Enlightened Masters, Archangels, and angels. They are also known as 5th dimension healing energy’s.